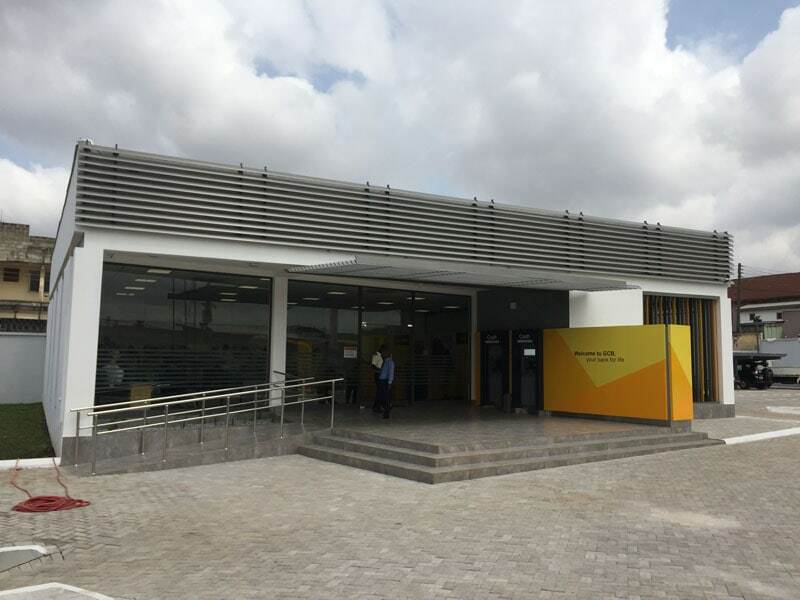 FDP financial retail environments has been working with GCB, Ghana’s largest bank, for over four years, to develop a new customer focused retail network that delivers a better customer experience, improved performance and reduced costs. The new style bank branches are bright, welcoming and attractive with comfortable consultation environments to enhance customer relationships as well as being more efficient. The first of these branches has been built and opened in Kumasi, in the Ashanti region of the country, with more currently under construction and refurbishment. 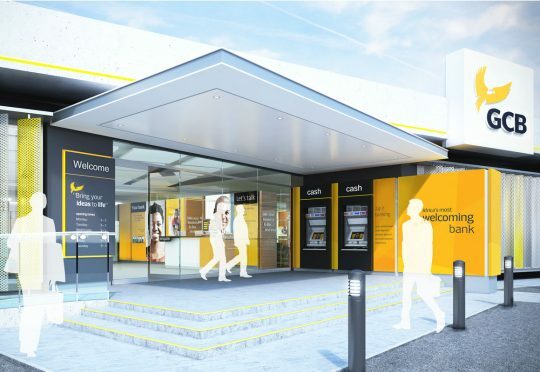 The retail transformation of GCB’s 160 branches is underpinned by a comprehensive network strategy also developed by FDP. Based on the Bank’s business strategy it provides a detailed plan for the optimum size and service provision based on location of each branch. Many of GCB’s existing branches were over twice the necessary size, as identified by FDP, for the modern banking services they wanted to deliver. FDP assisted the Bank in considering the cost and benefit of new-build versus refurbishment of their varied stock of buildings and found in many cases it was more effective to demolish and rebuild – this also brought a variety of design benefits. FDP’s new branch design takes advantage of natural light and open welcoming frontages whilst providing essential solar shading. ATM’s have been repositioned to assist customer migration in encouraging the use of alternative channels. 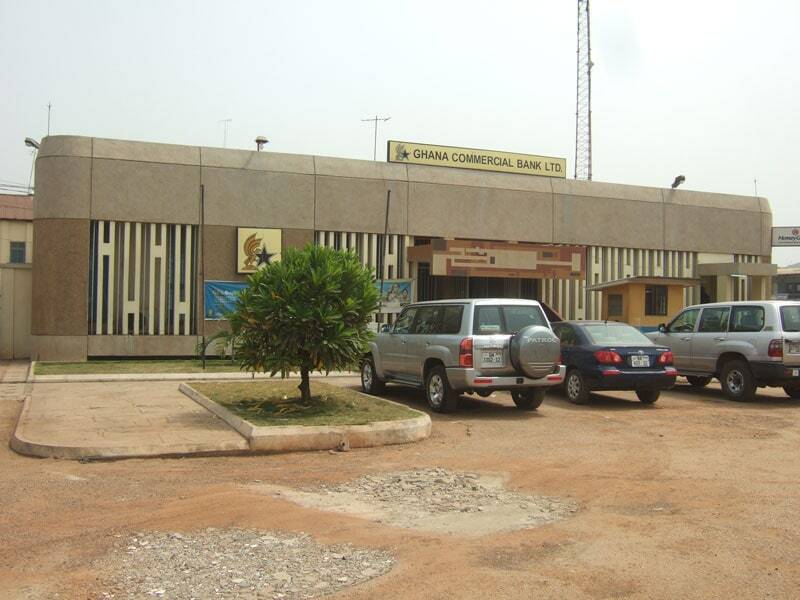 As Ghana’s largest bank GCB’s manages a large customer footfall through its branches within the context of a traditionally cash reliant market economy. A complete review of banking hall operations and processes has allowed the removal of the old ‘waiting room’ seated approach to deliver a quicker and more efficient environment. In turn this has enabled the provision of a new quieter consultation area to help GCB improve the customer experience and sales for the bank. This continues to be challenged by technology, with the rise of mobile cash payment systems and increased reliability of ATM systems. “They seem to have increased the number of tellers so I didn’t stay there for too long. It was all very fast.” We have actually reduced the number of tellers but improvements in operations achieved through design has improved customer experience. “When you get to their halls it is very inviting and there seems to be more space.” The footprint of the branch has actually been reduced by 50%, but careful design of the space including use of high windows and ceilings has improved customer perception. A key part of FDP’s work with GCB was the development and launch of a new brand for the Bank in 2013. The logo evolved from a static standing eagle to a soaring bird aiming higher. The intention was to transform the perception of GCB as a government institution to a more commercial organisation whilst also retaining its Ghanaian heritage. 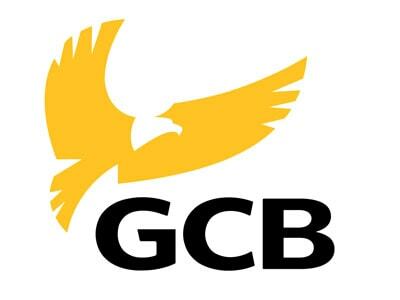 The result is a powerful logo with a simple message that sums up the whole of the transformation initiative for GCB – helping the eagle to soar. For more information please contact Simon Bird.